BATON ROUGE, La. 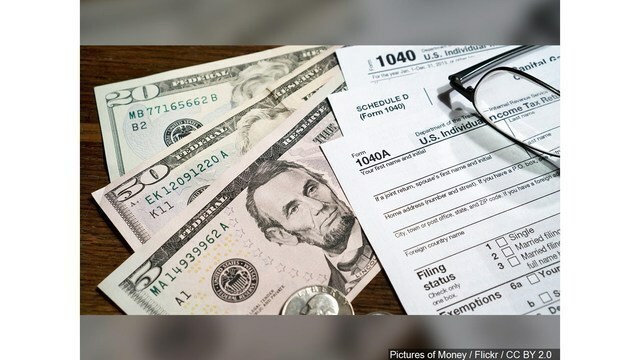 (KLFY) (KTVE) - Taxpayers are being advised if they have received a duplicate income tax refund to not take any action in cashing it. The State of Louisiana continues to recoup more than $26 million in duplicate individual income tax refunds that were accidentally issued as the result of a computer error. The vast majority of the duplicated funds are expected to be recovered electronically. The computer error affected direct deposit and debit card refunds that were processed for payment on Tuesday, March 12, 2019. This resulted in those same refunds being duplicated on Wednesday, March 13, 2019, the department said. The state immediately began the reversal process, after the error was identified, as well as carrying out procedures to prevent any recurrences. The Department of Revenue will send a letter with instructions, to the taxpayers who received a duplicate refund, if the state is unable to recover the refunds directly from the banking institutions. More than 66,700 Louisiana individual income taxpayers received acduplicate refunds. Though the computer system did have an error, it did not result in any breach of personal taxpayer information. Any additional updates will be available as the reversal process of the error continues. There will be no interruption in the regular processing of returns by the Department of Revenue.